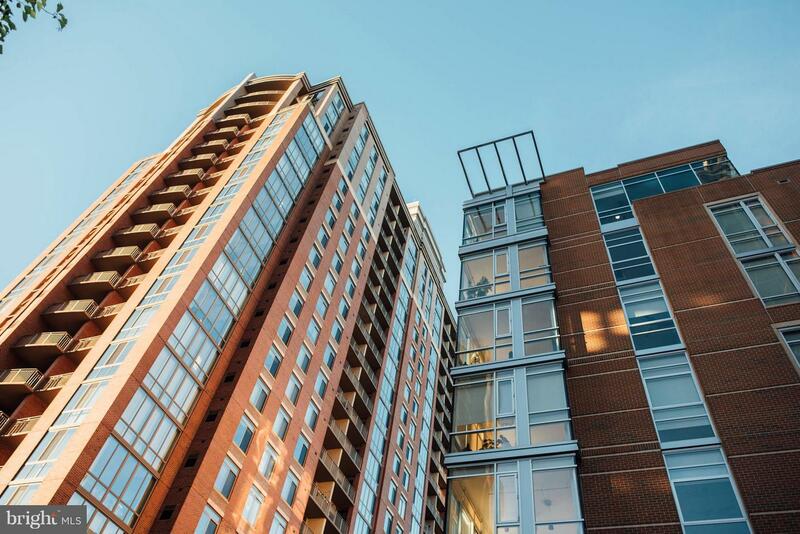 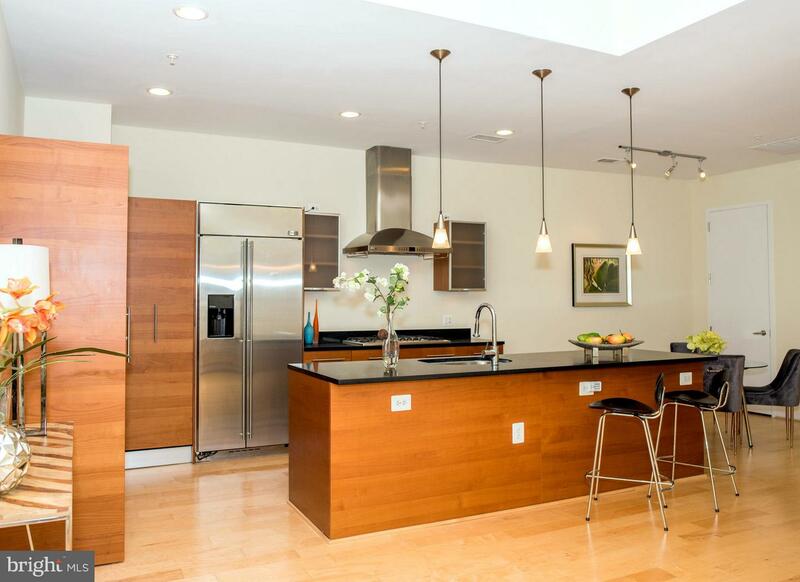 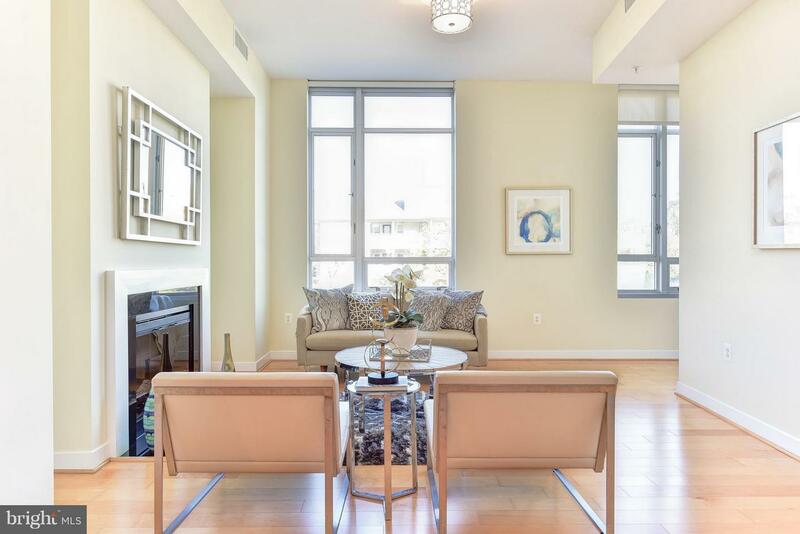 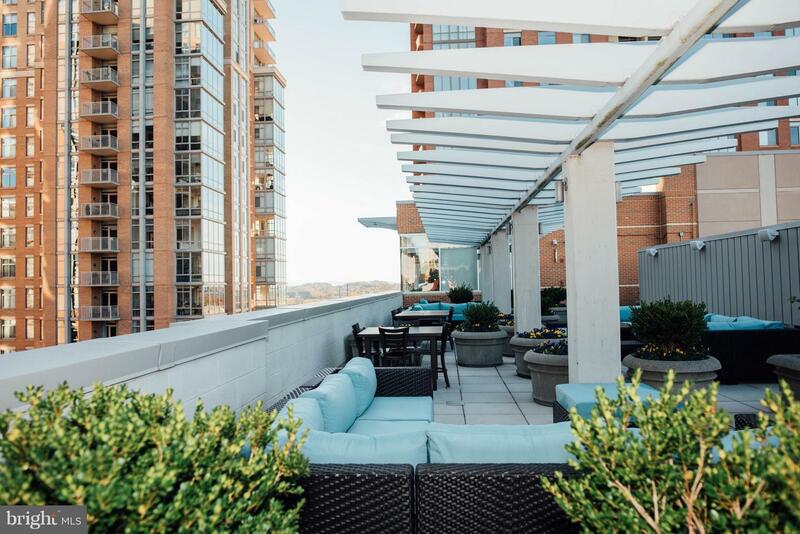 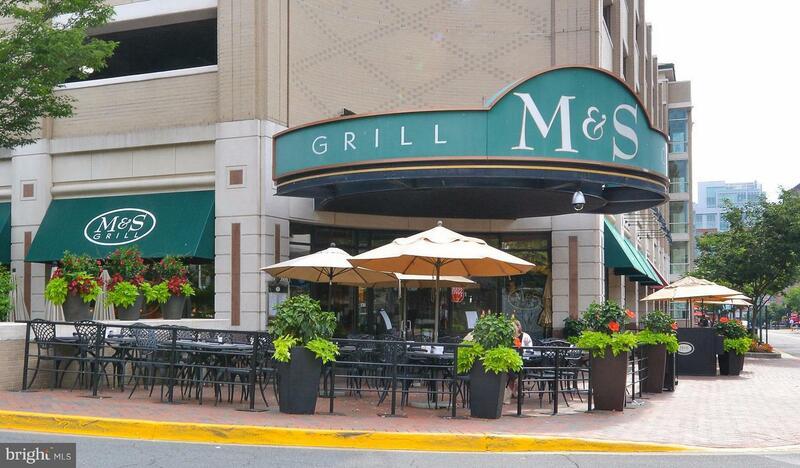 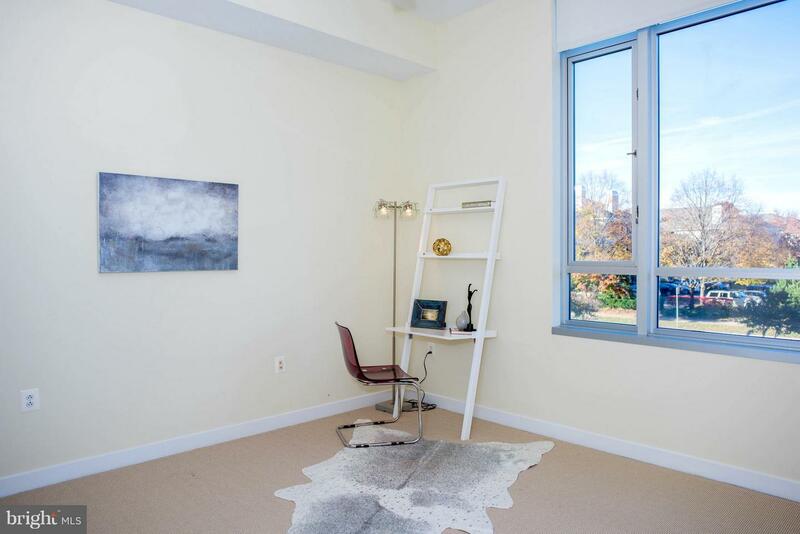 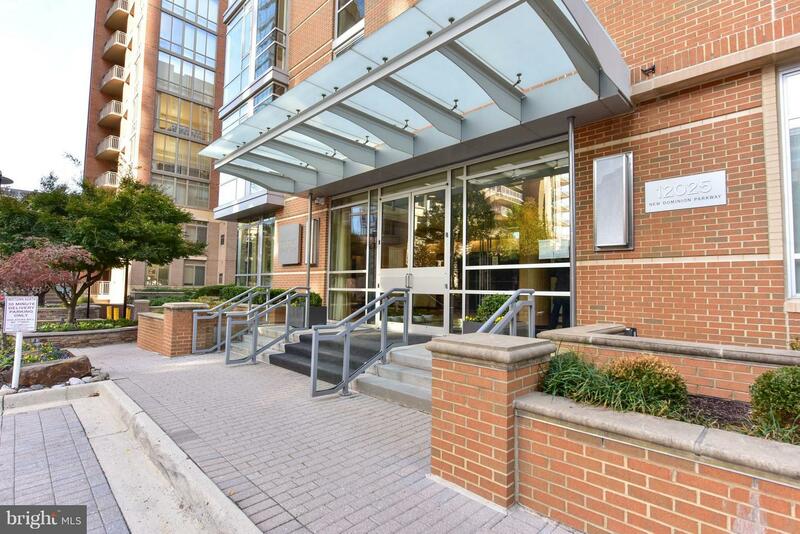 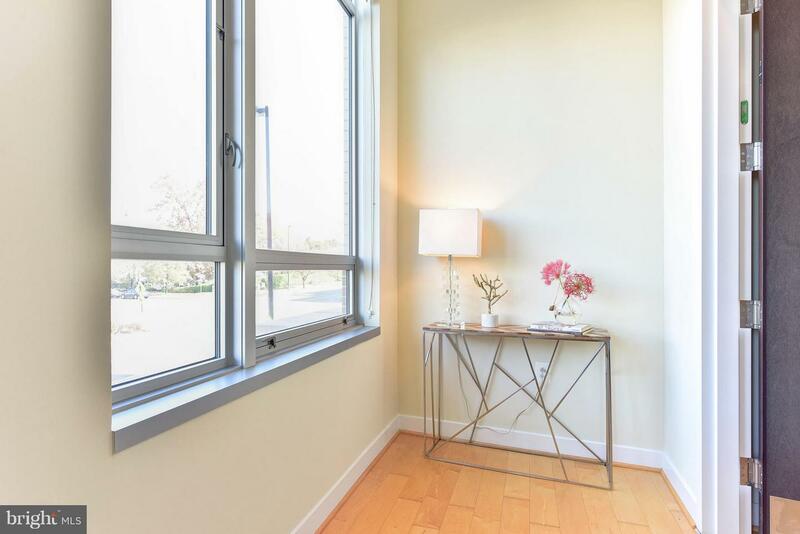 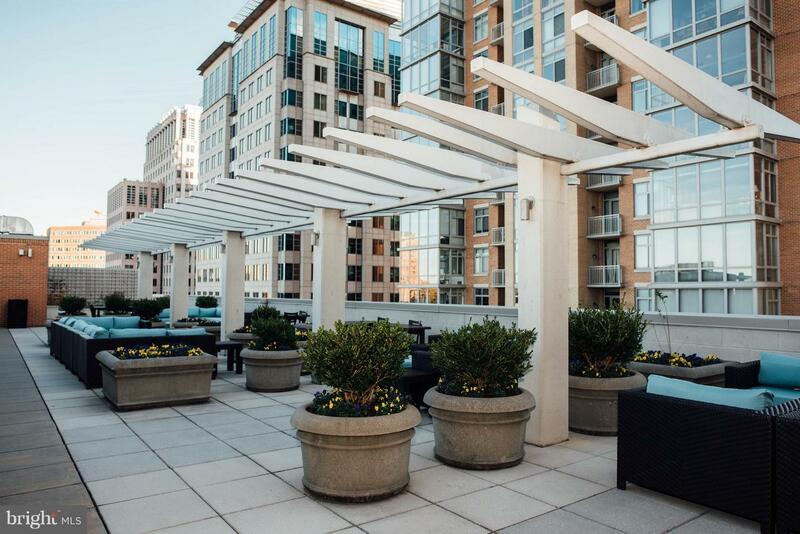 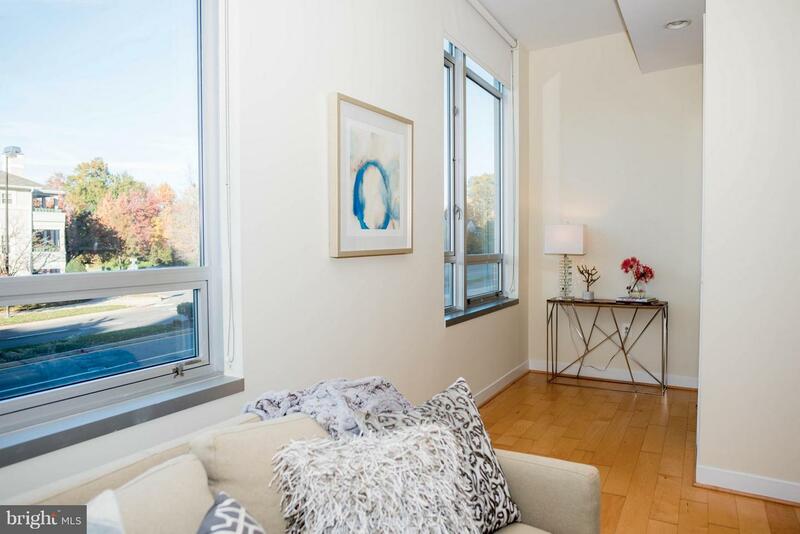 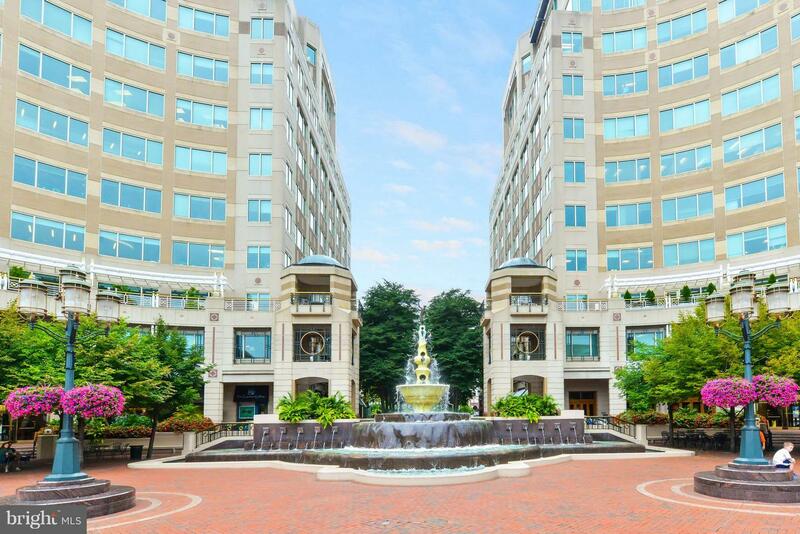 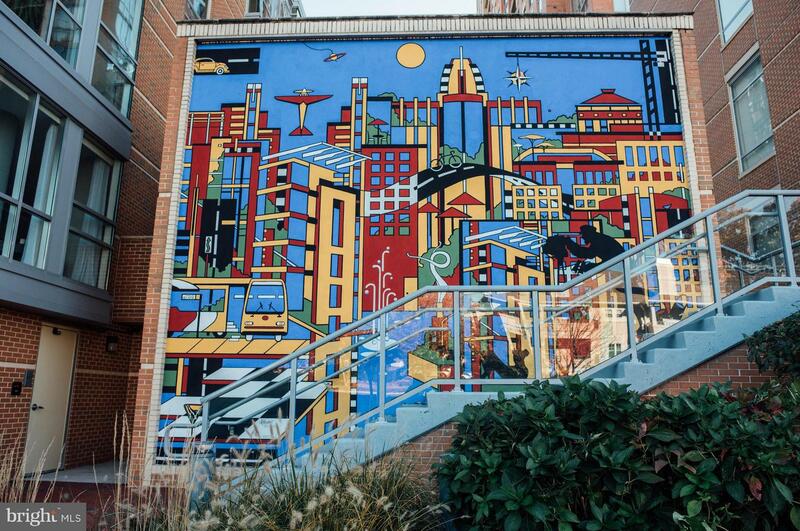 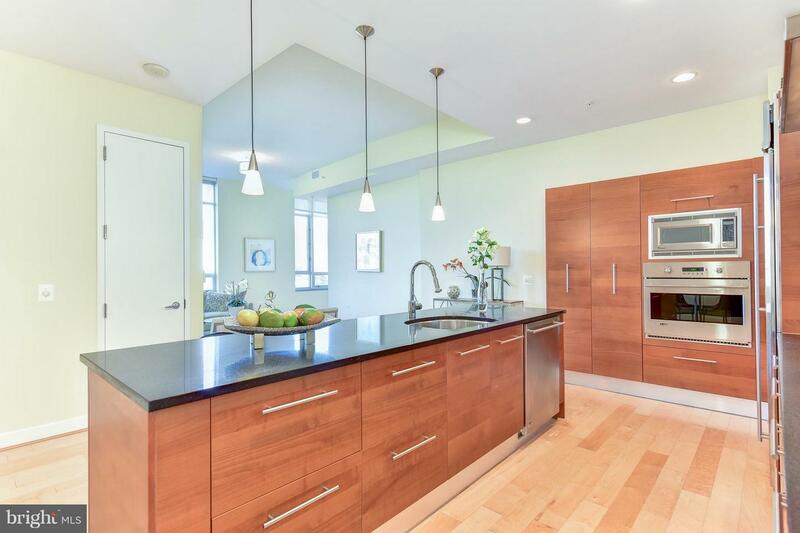 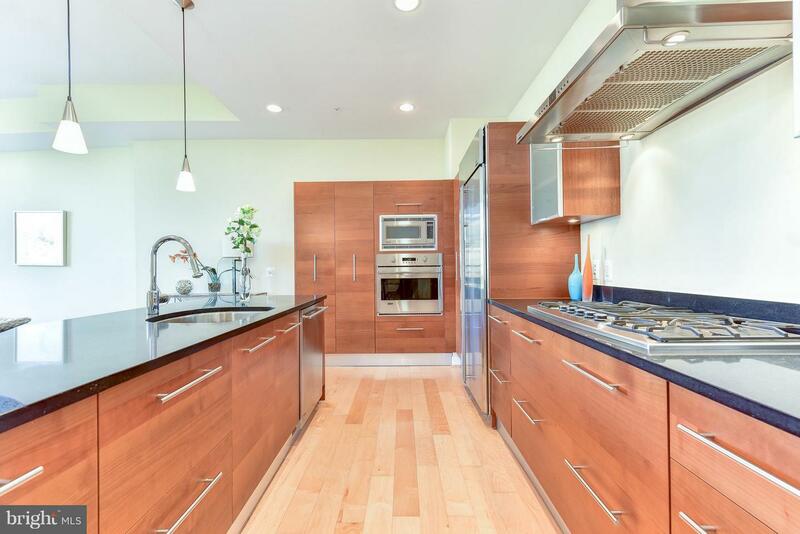 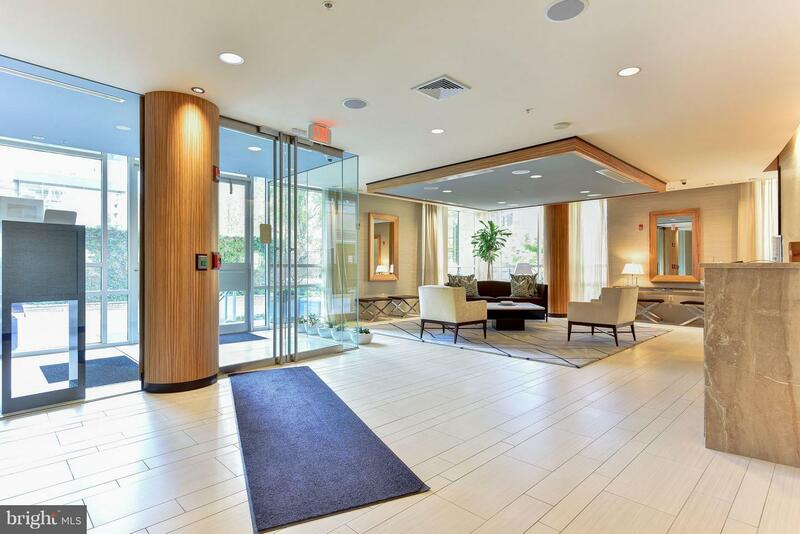 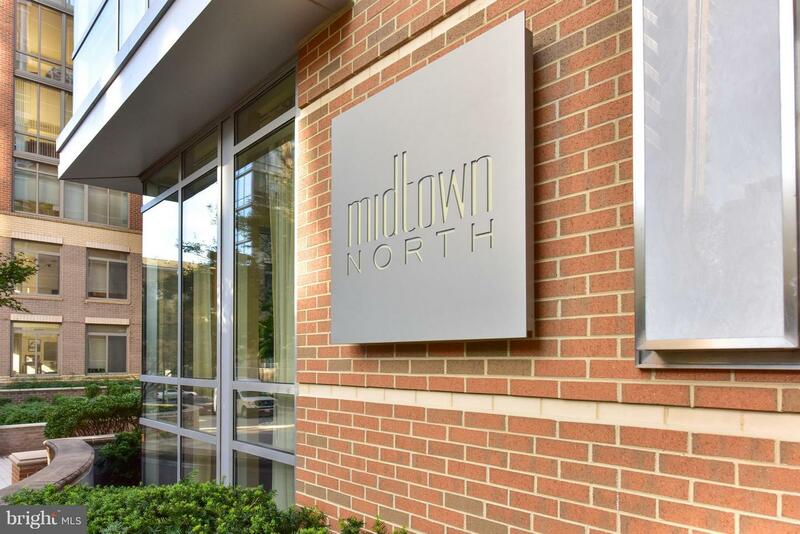 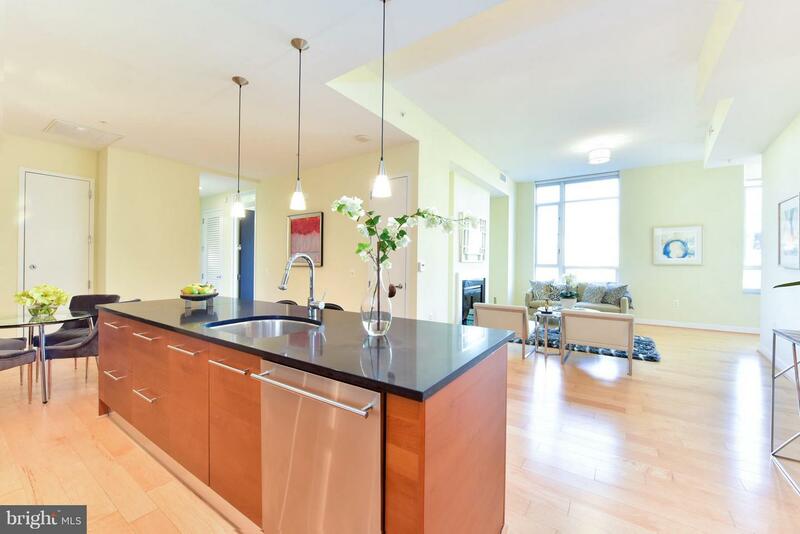 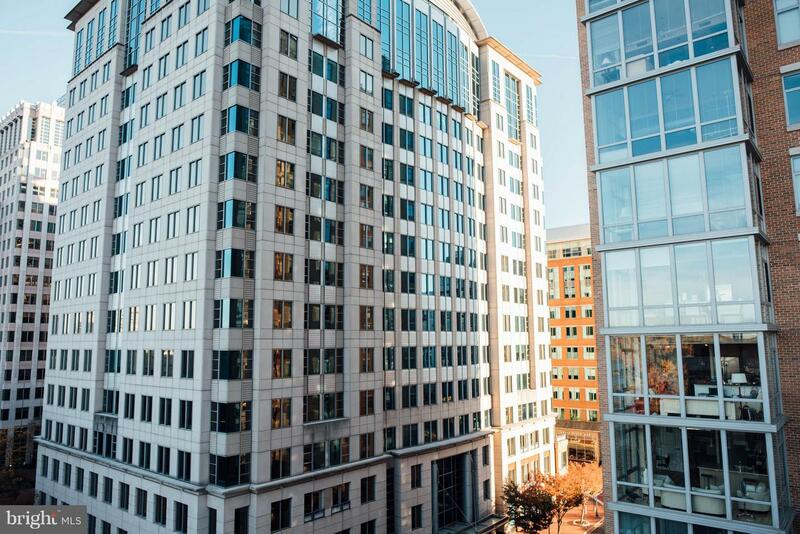 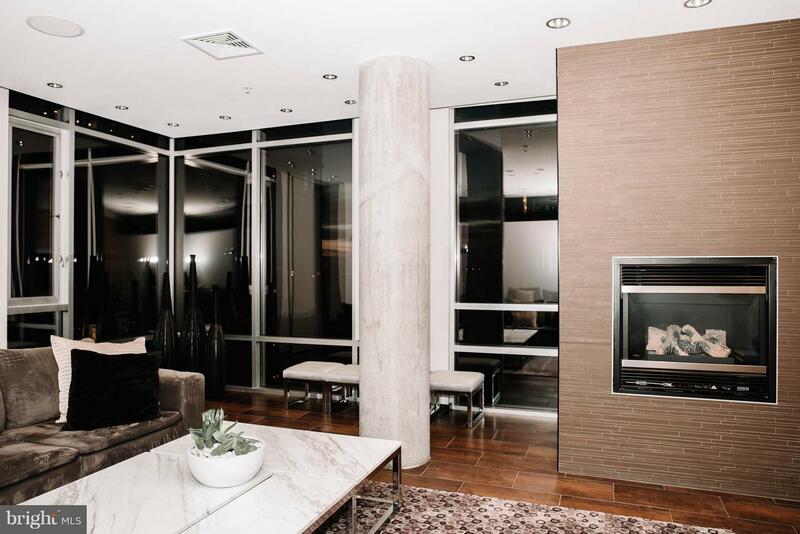 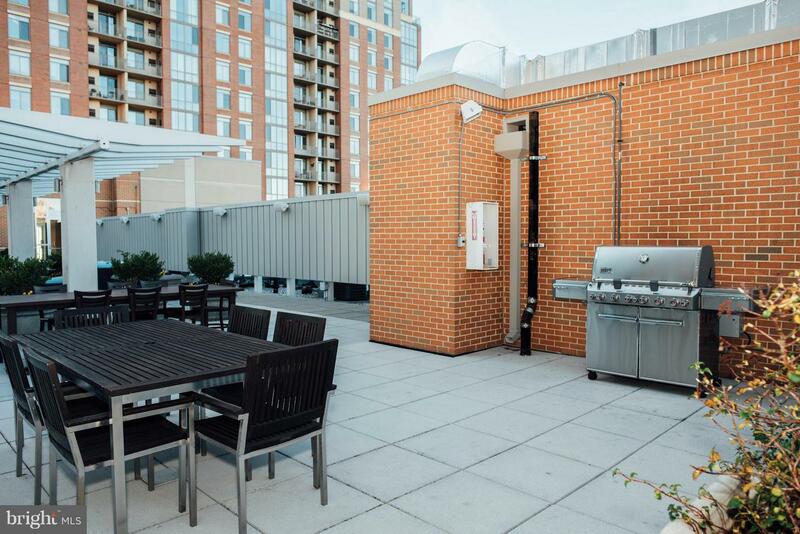 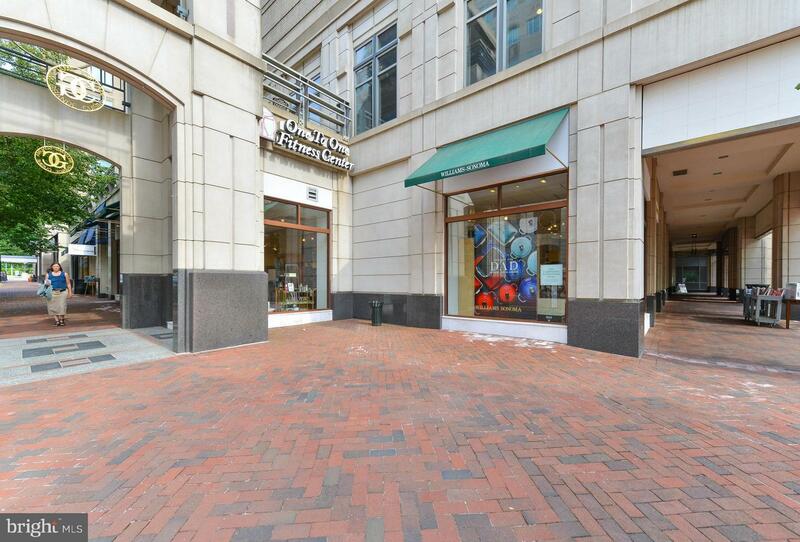 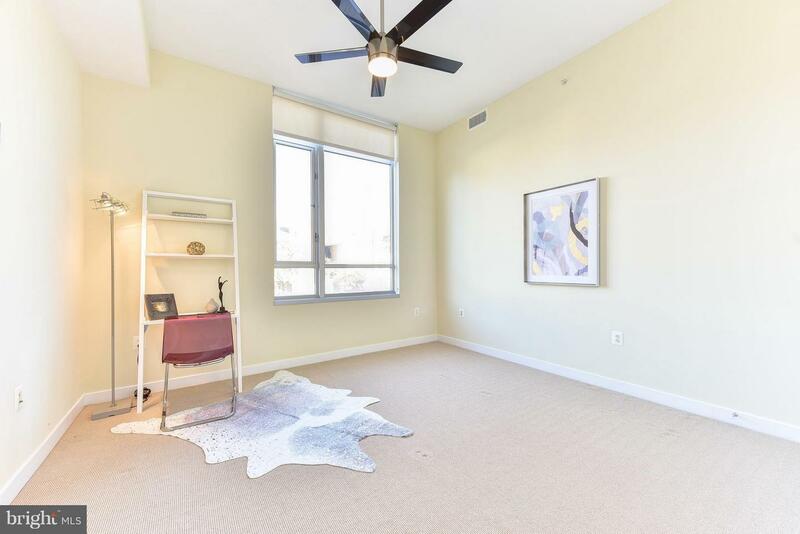 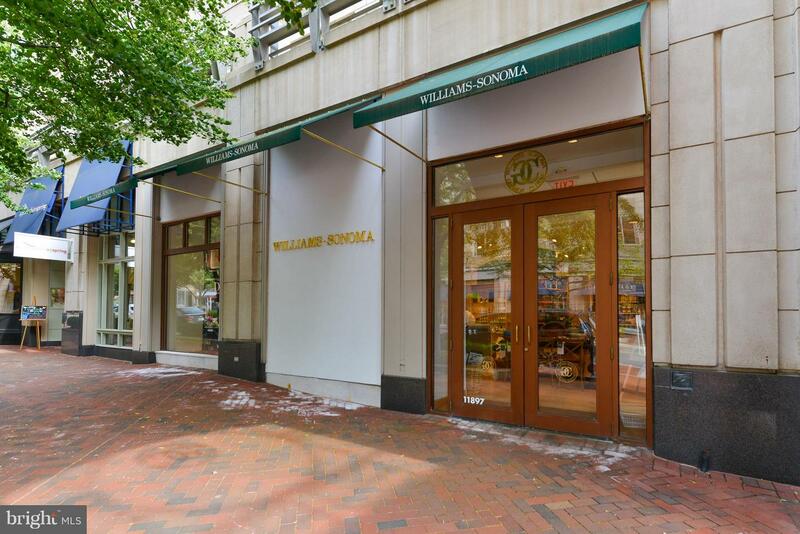 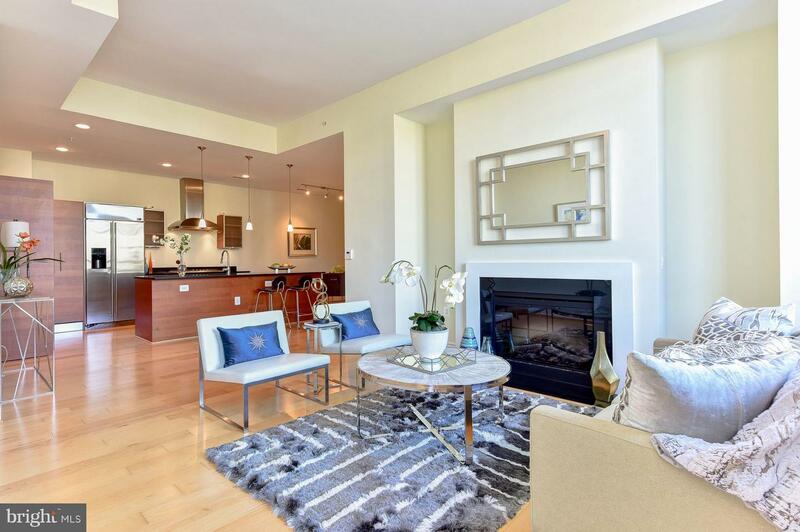 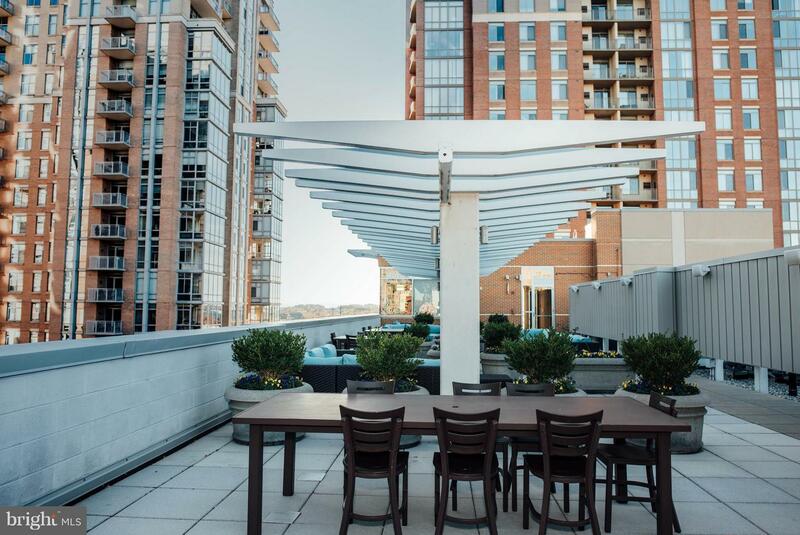 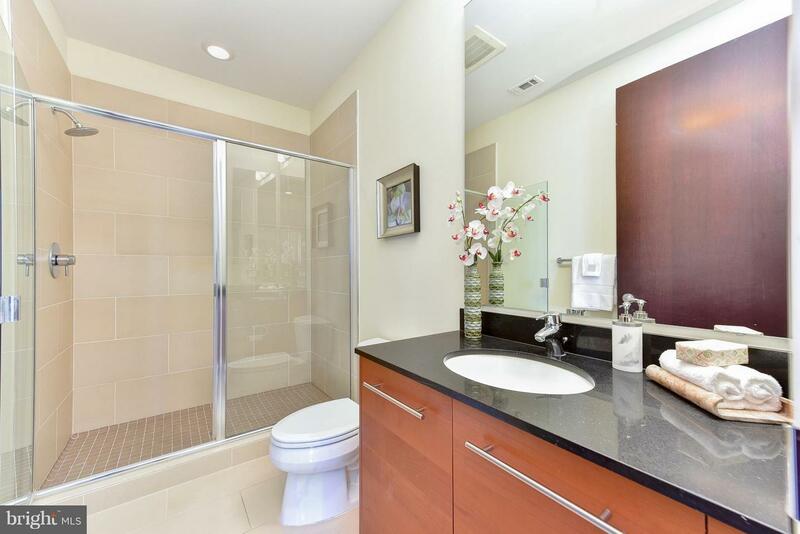 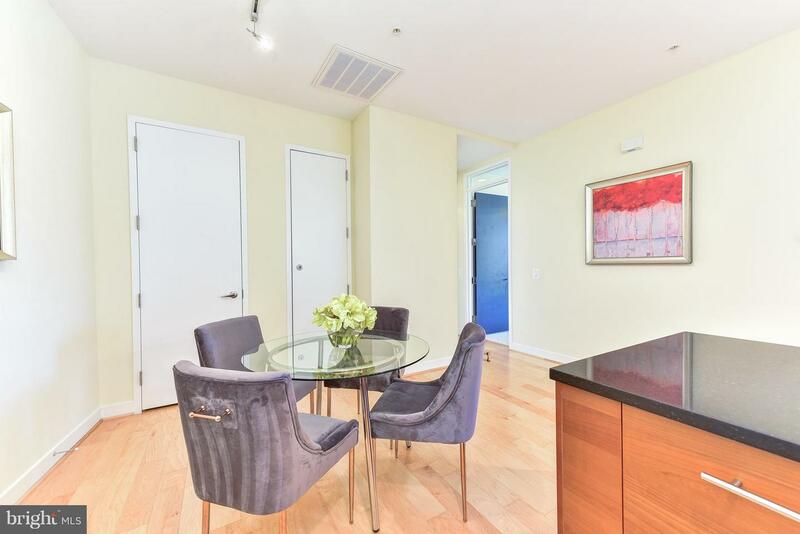 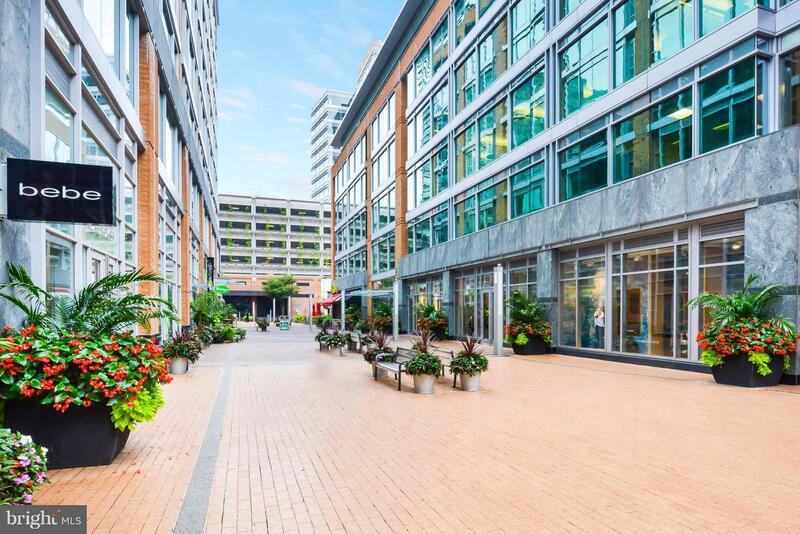 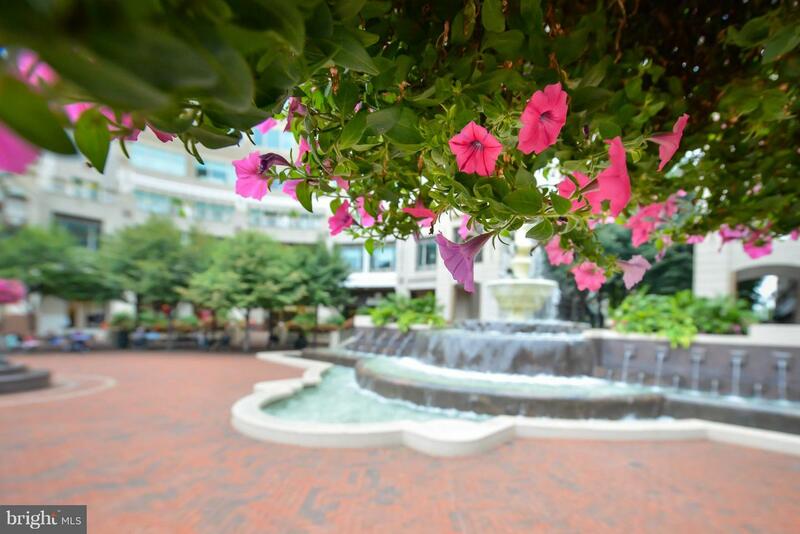 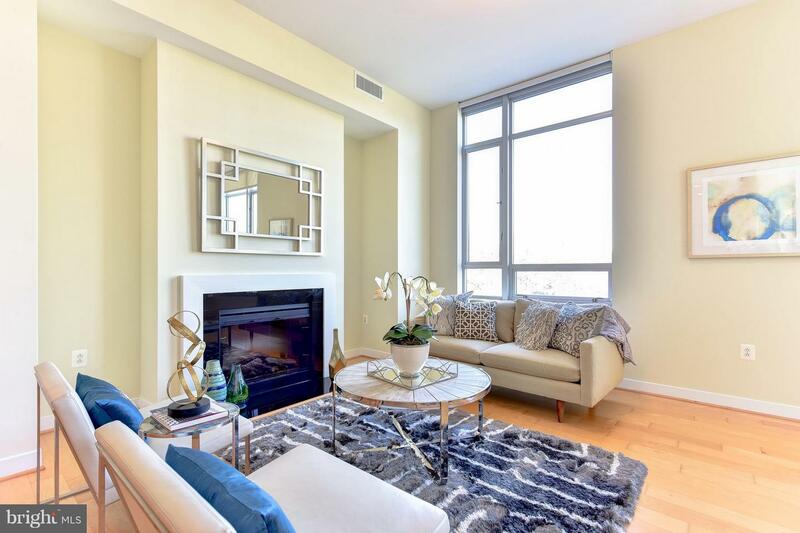 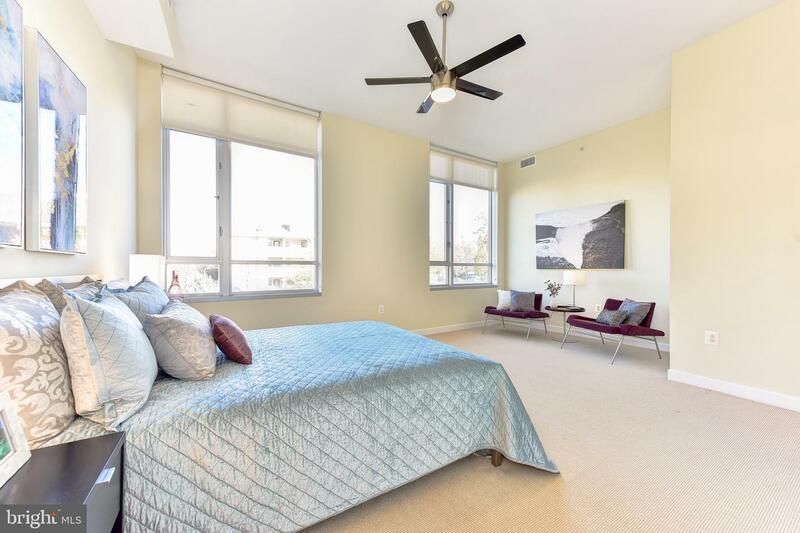 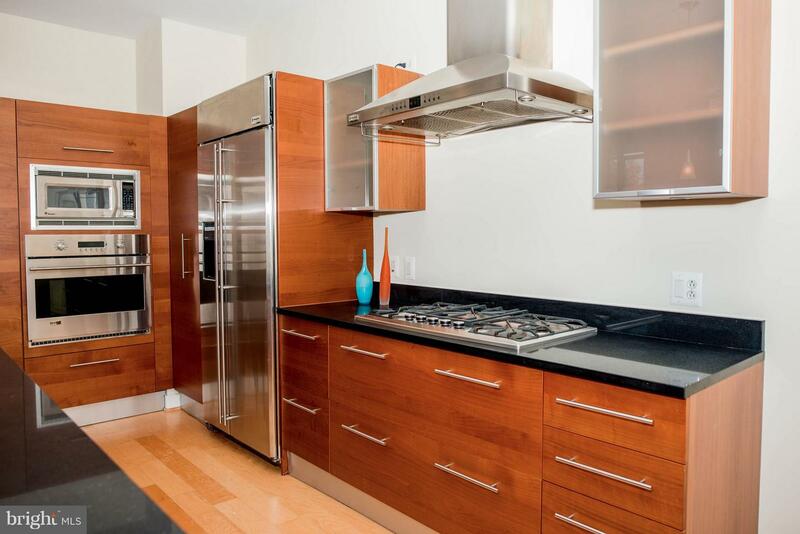 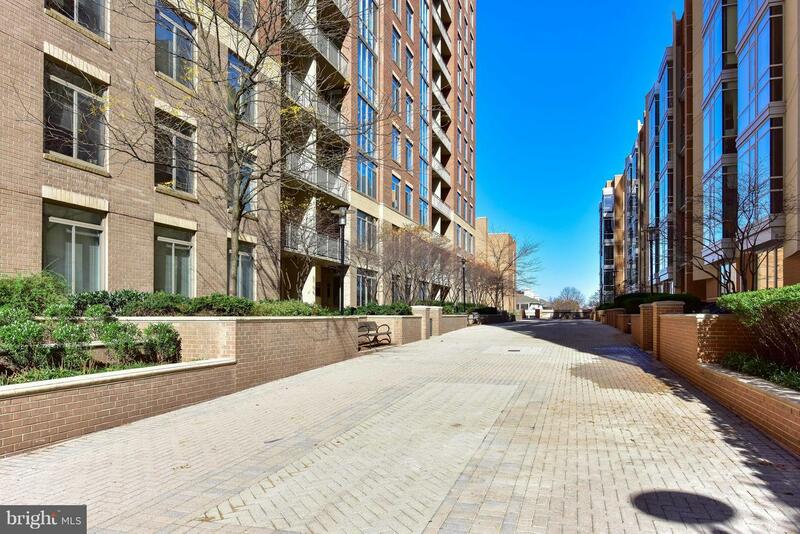 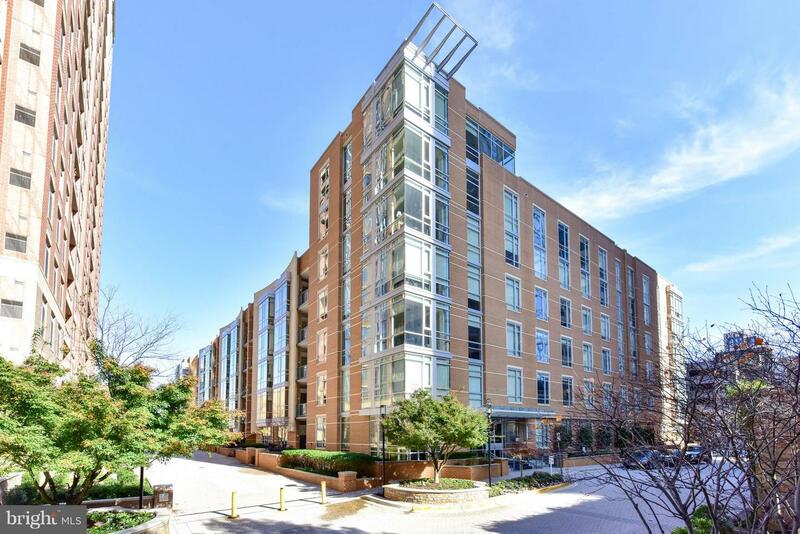 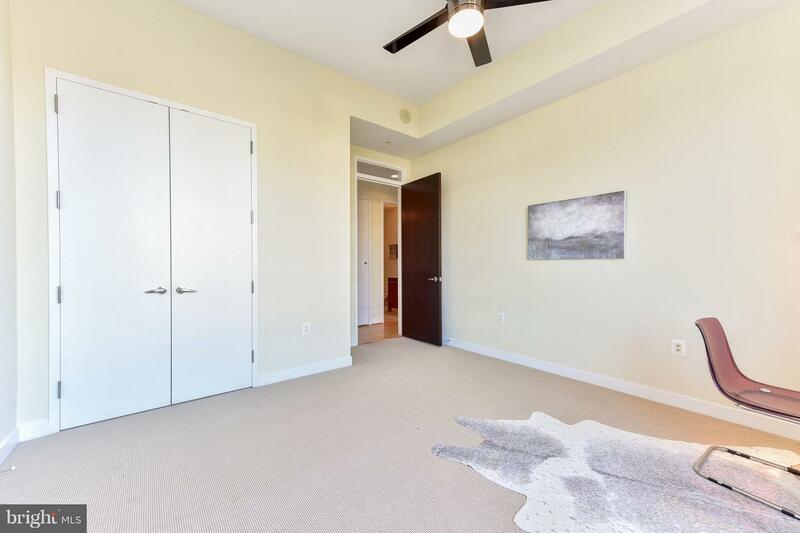 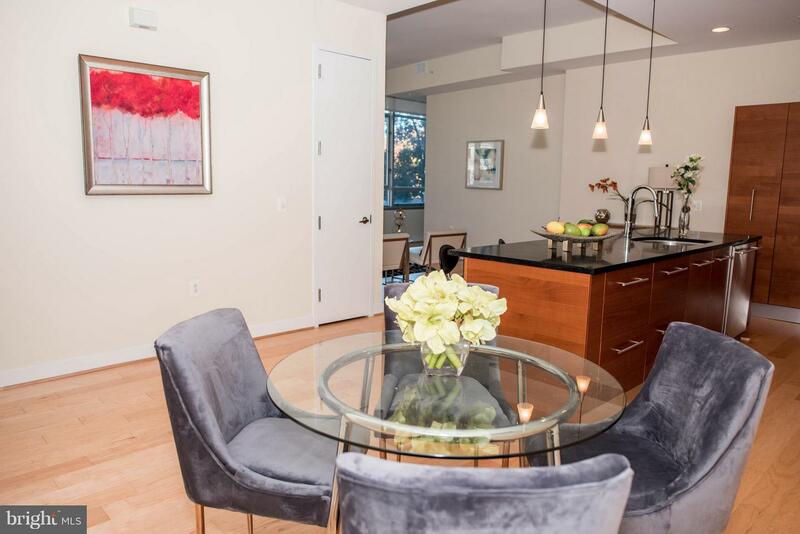 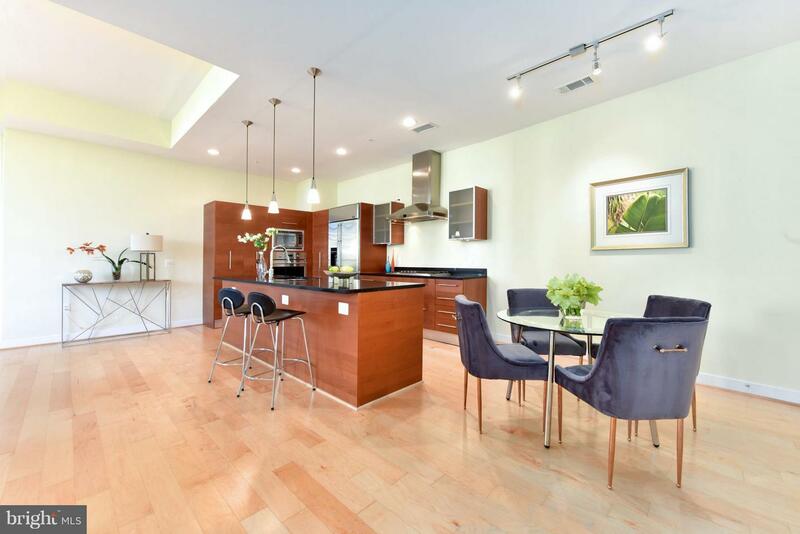 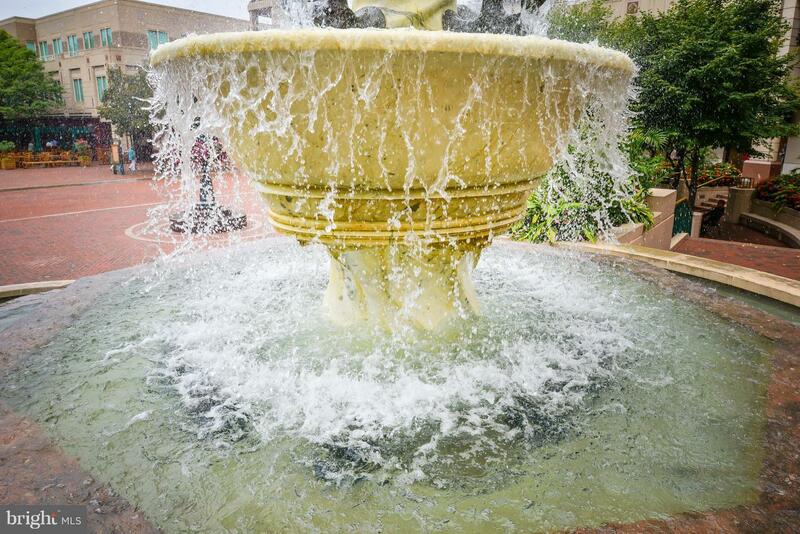 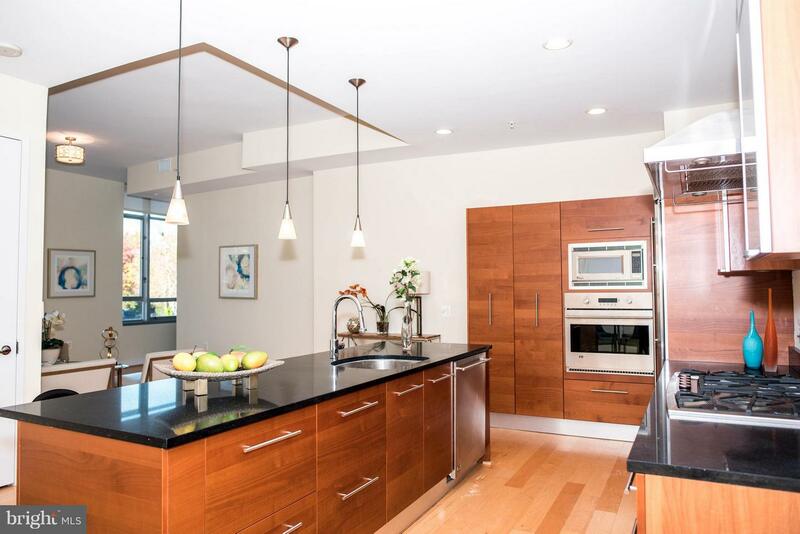 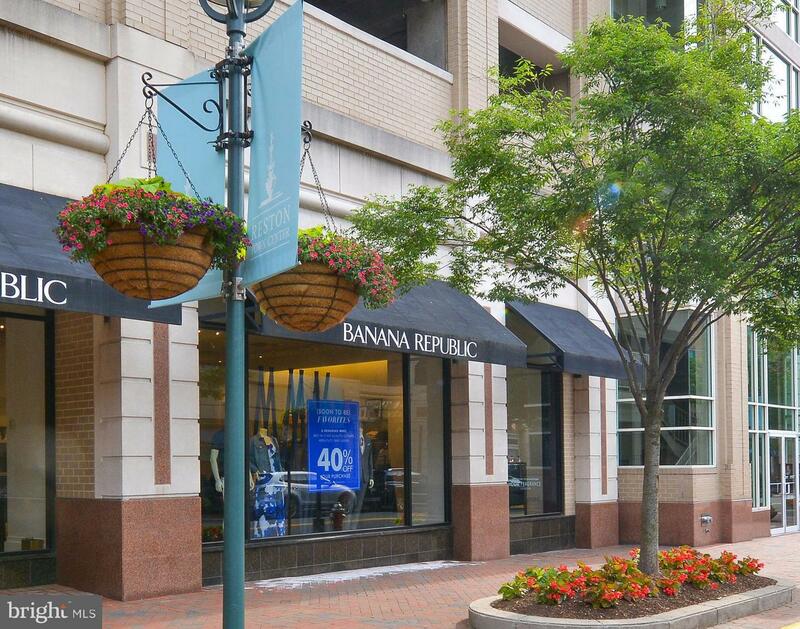 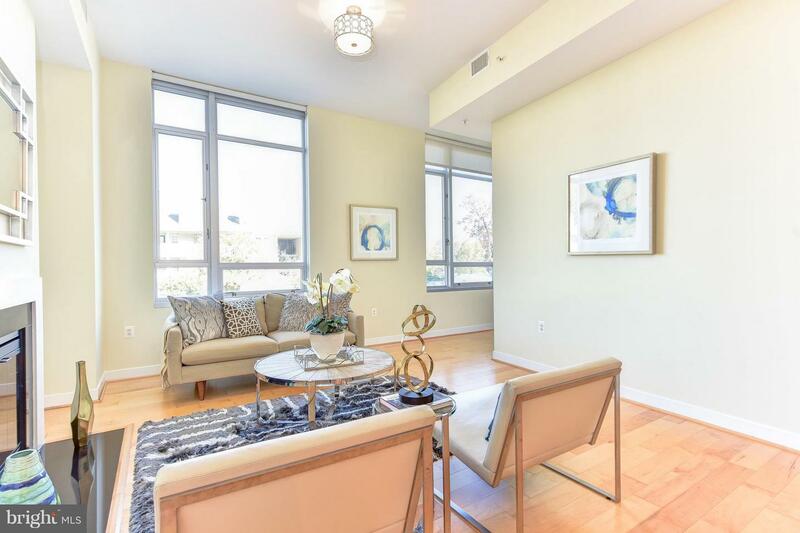 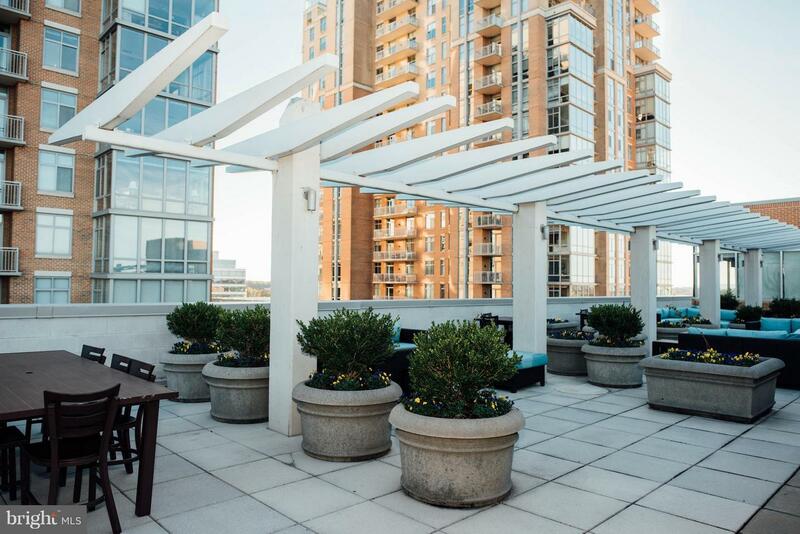 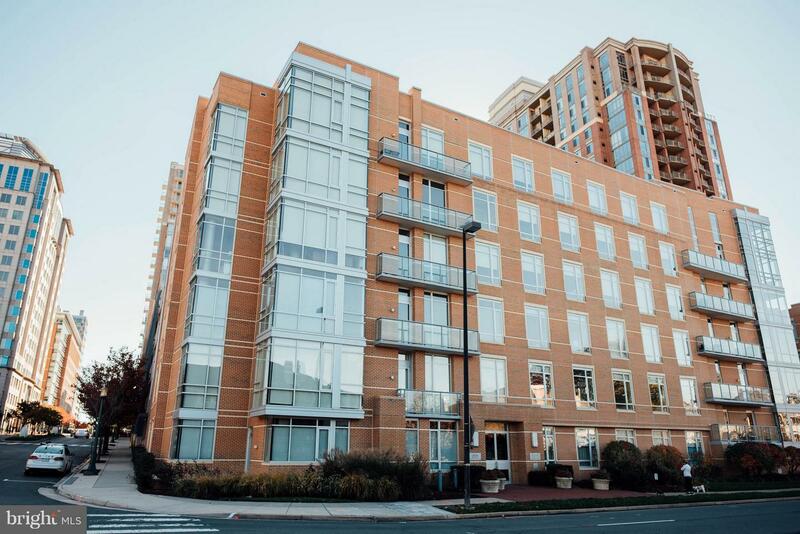 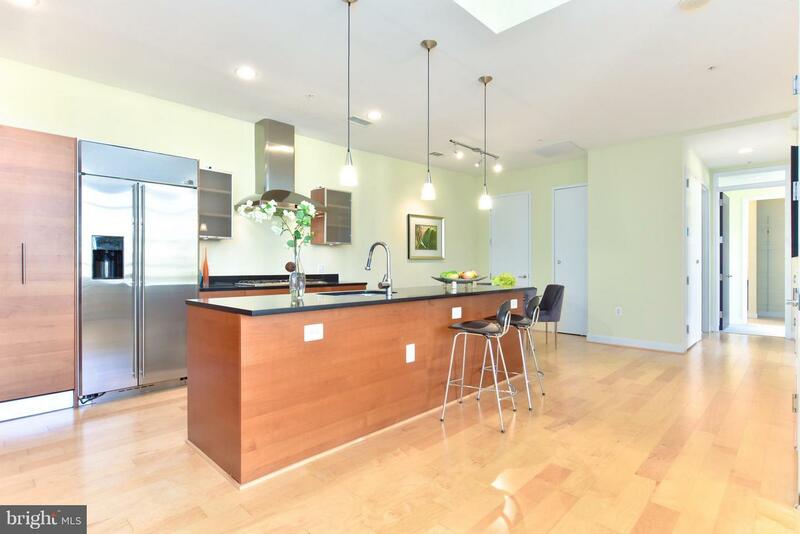 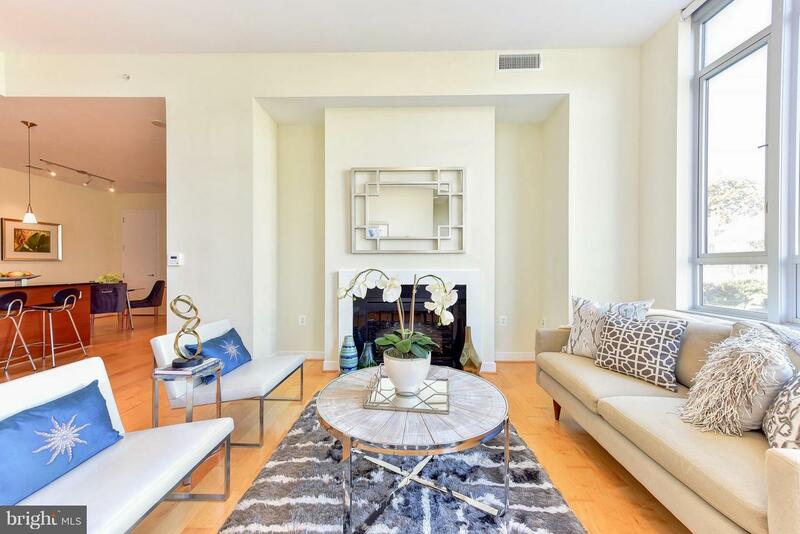 Beautiful, modern 2 BR, 2 BA unit in the heart of Reston Town Center! 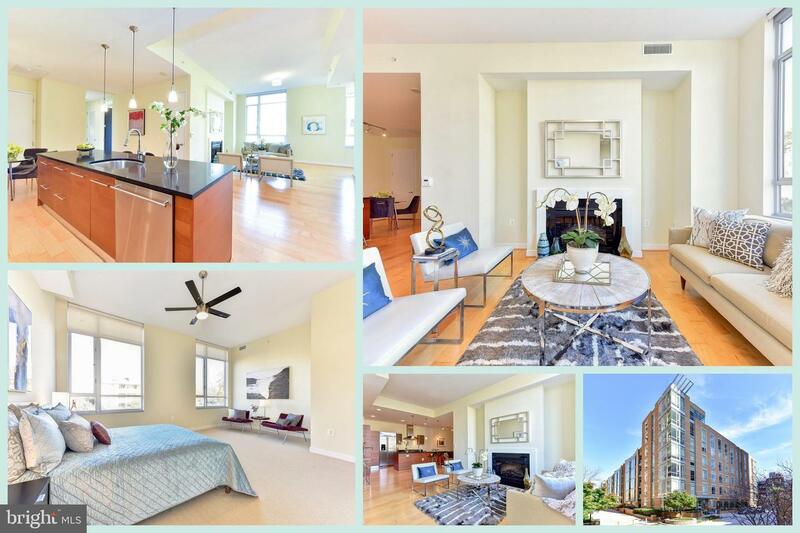 Light-filled open and spacious floor plan with high ceilings, gleaming wood floors, oversized windows & recessed lighting. 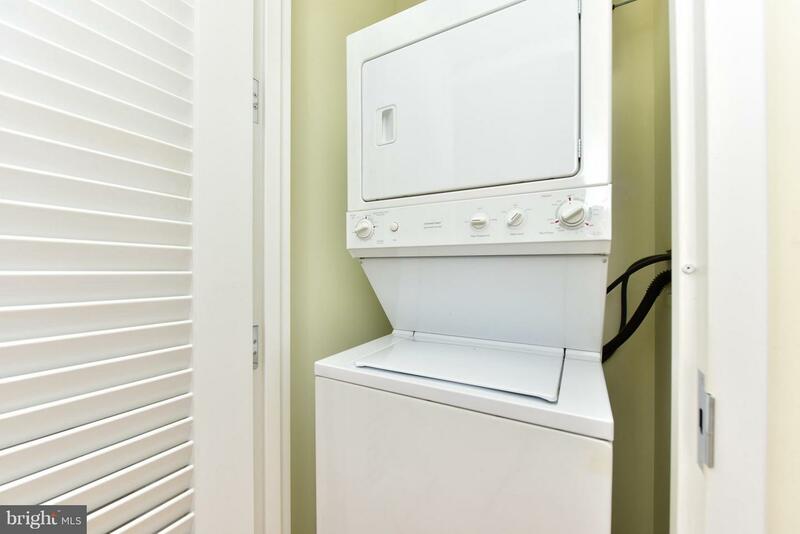 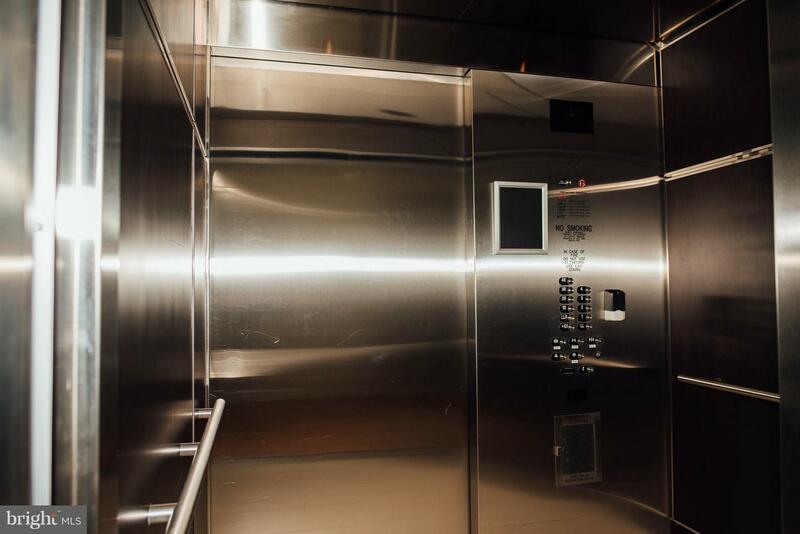 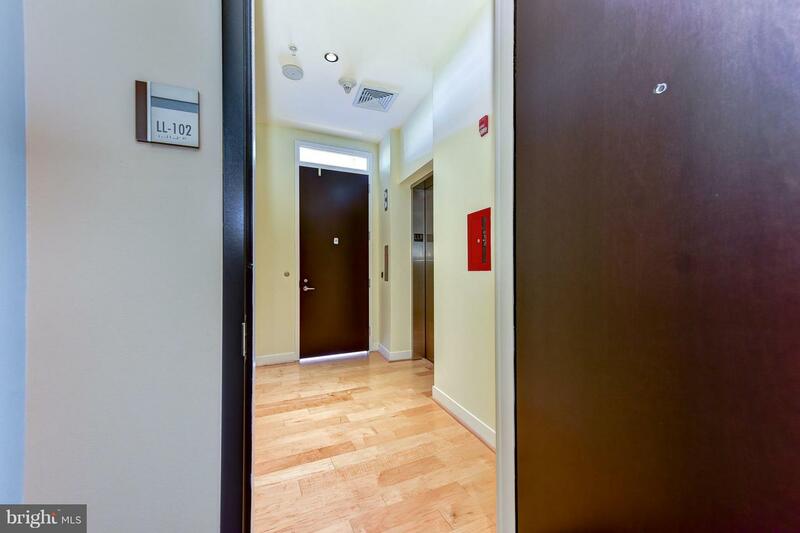 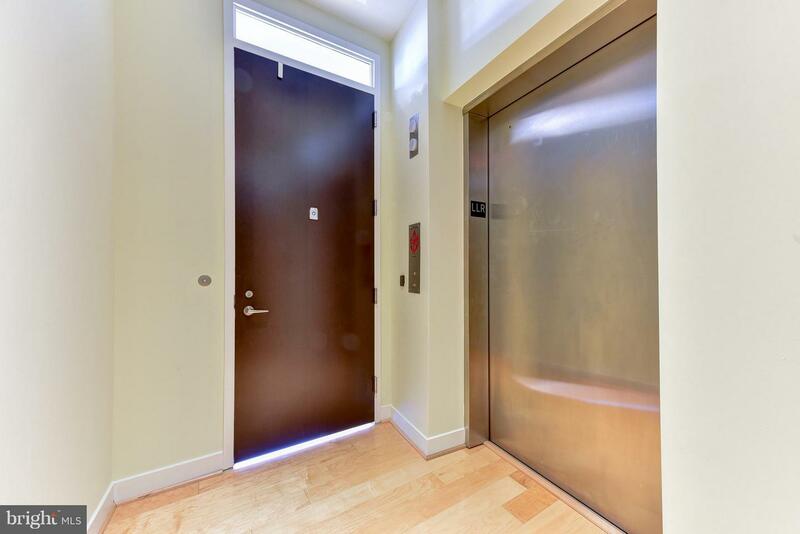 Rare PRIVATE ELEVATOR access right outside the unit! 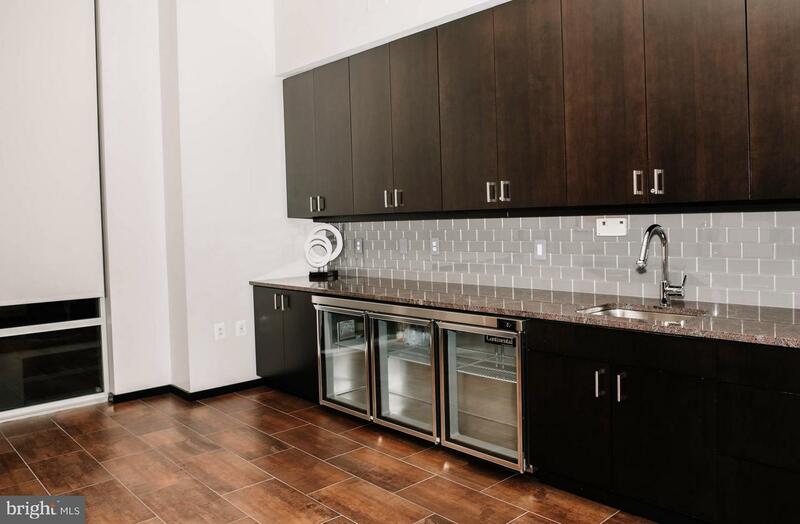 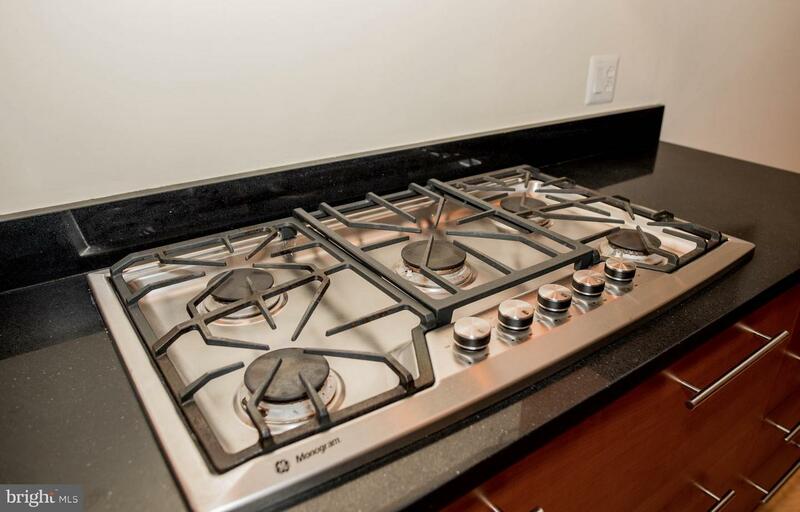 Gourmet kitchen with quartz countertops, stainless steel appliances, breakfast bar & gas cooking. 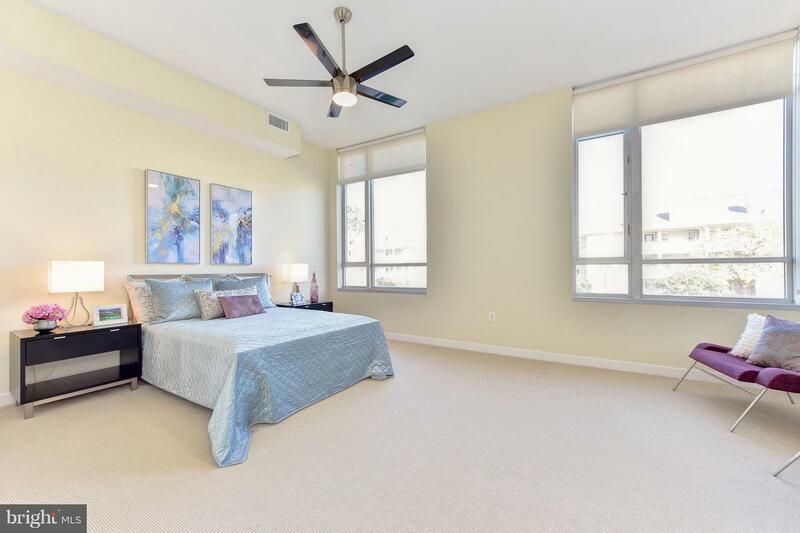 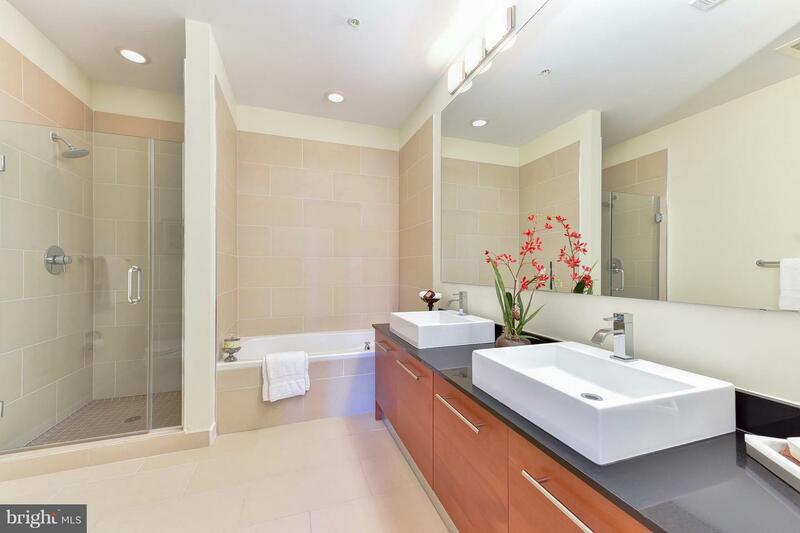 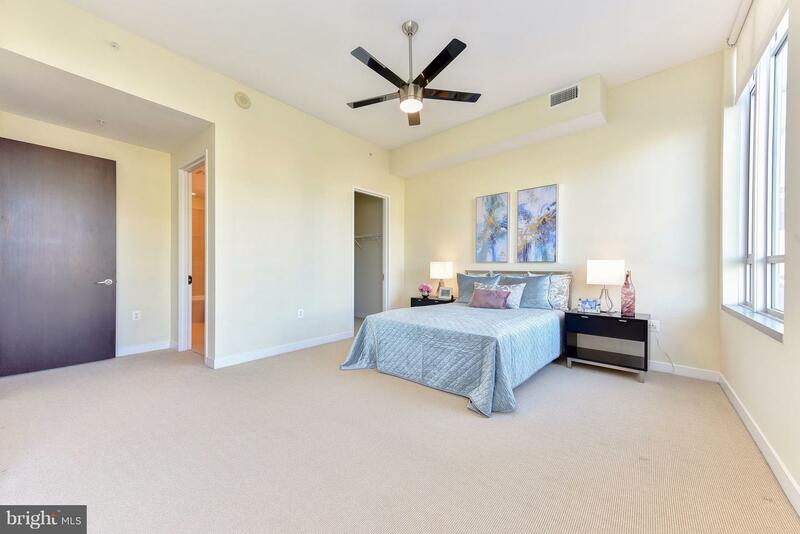 Luxurious master suite with walk-in closet & spa-like master bath. 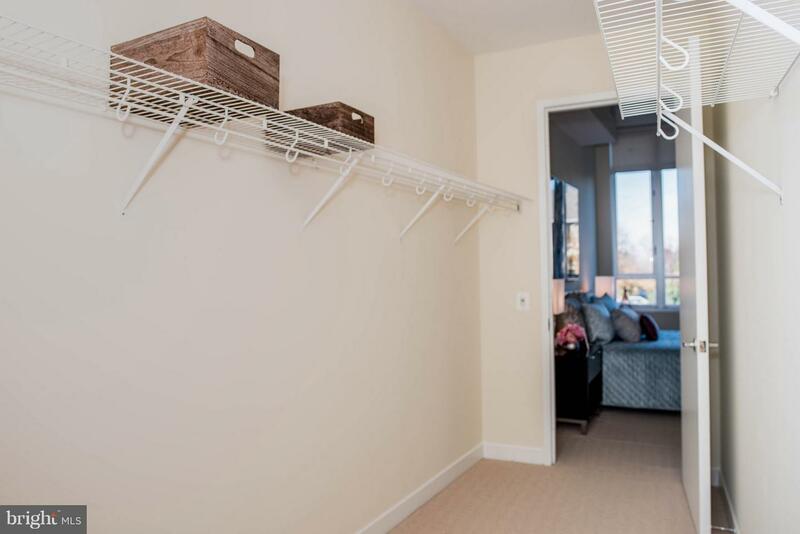 2 GARAGE PARKING spaces! 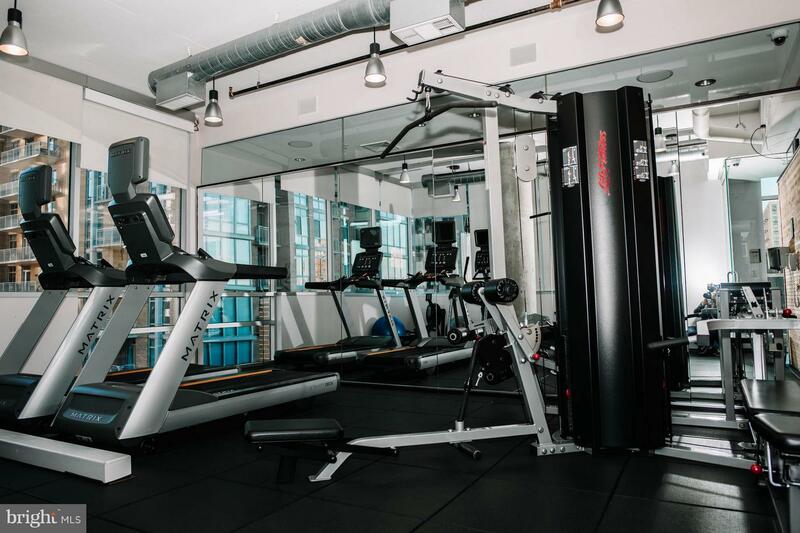 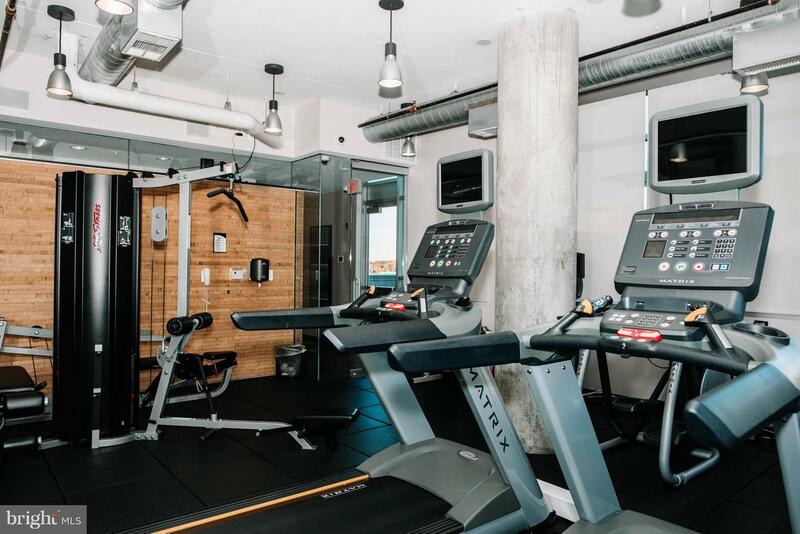 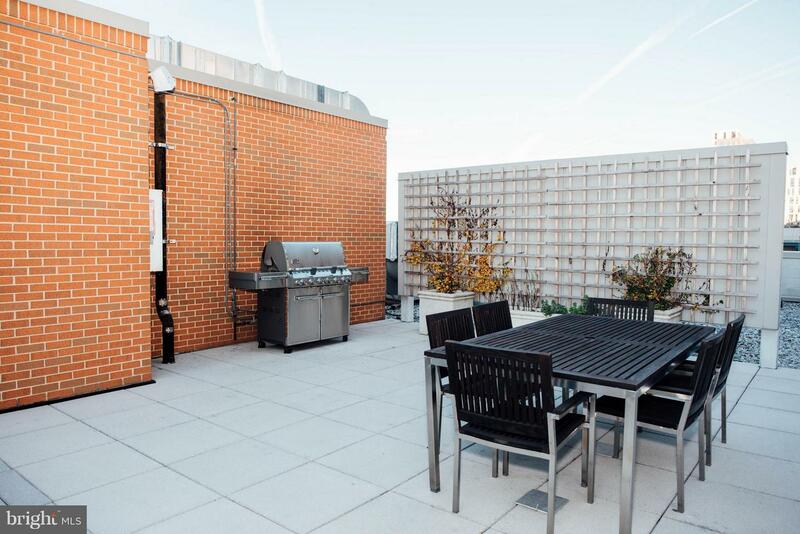 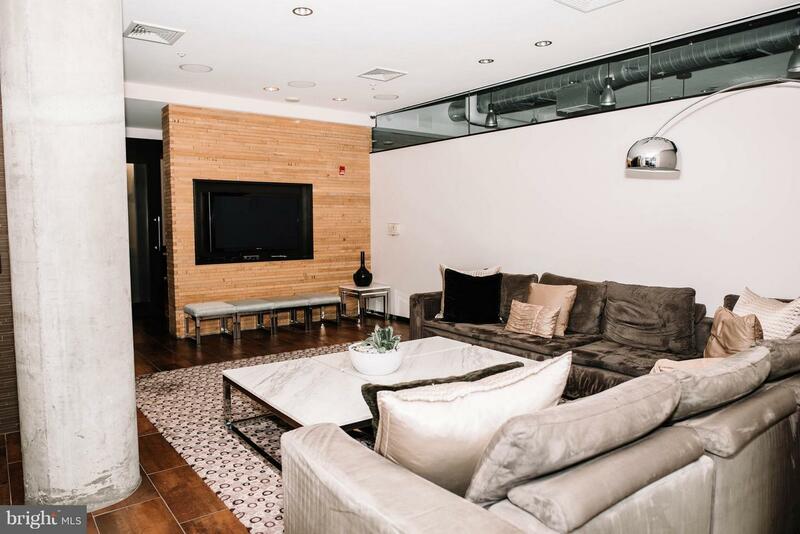 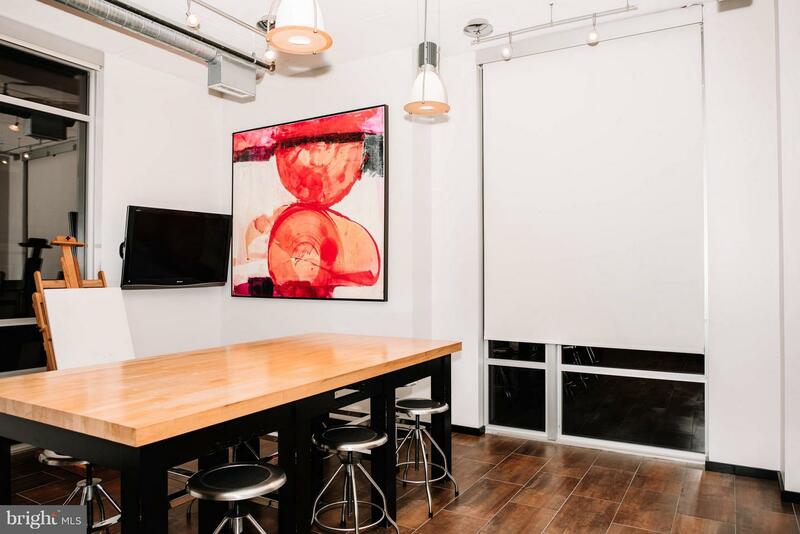 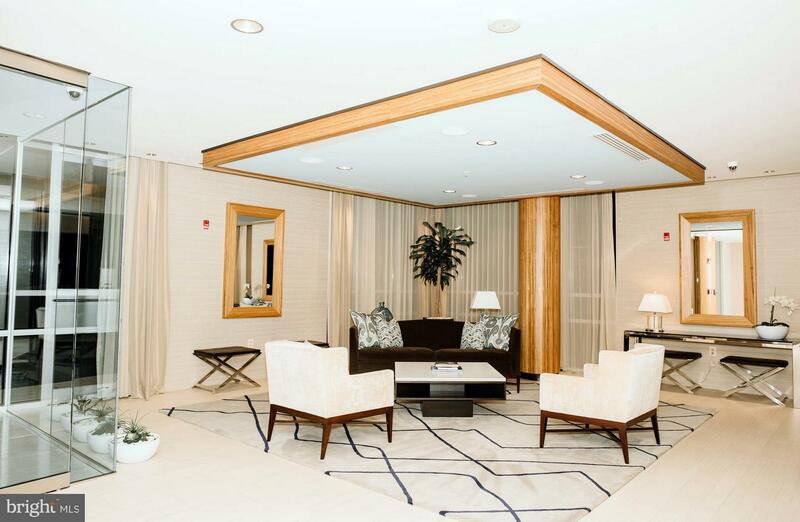 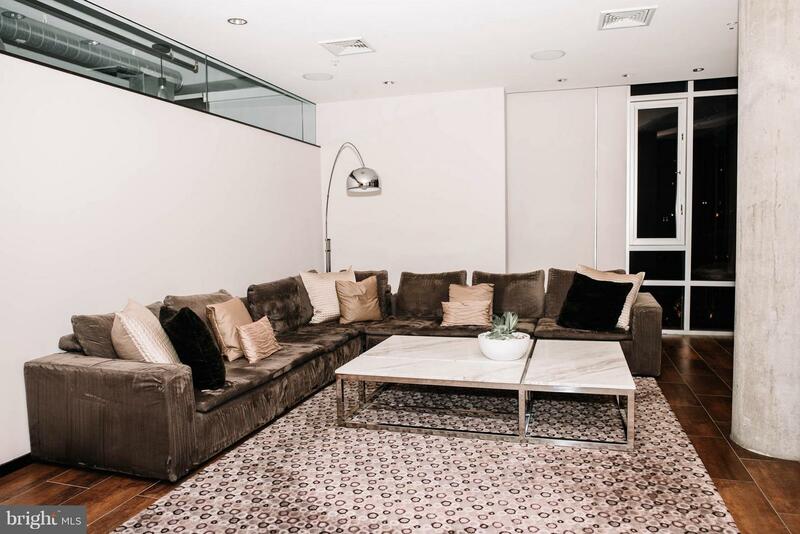 Fantastic building amenities include gym, party room, rooftop terrace, artist's workshop & a resident's lounge with surround sound. 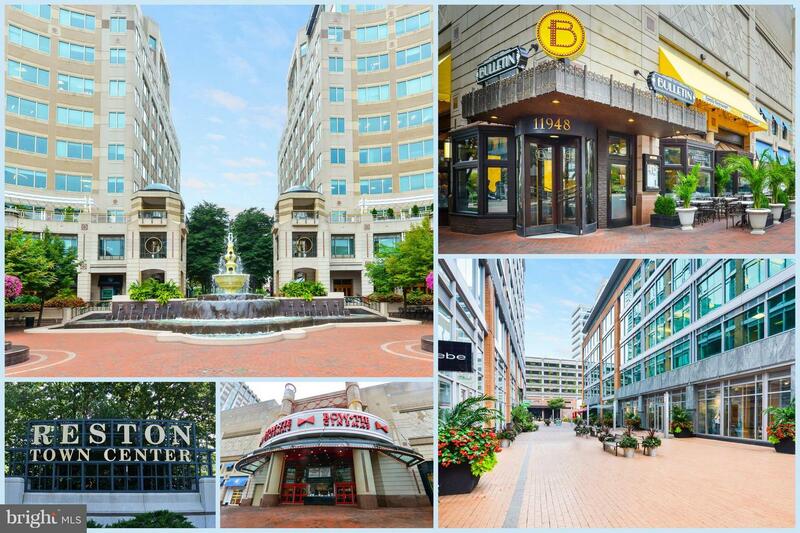 Fantastic location just steps away from plentiful shopping, dining, entertainment & town center events. 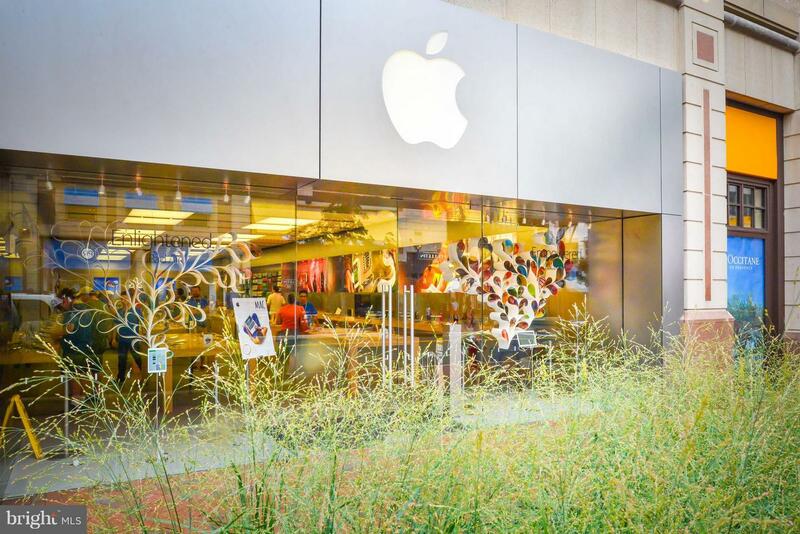 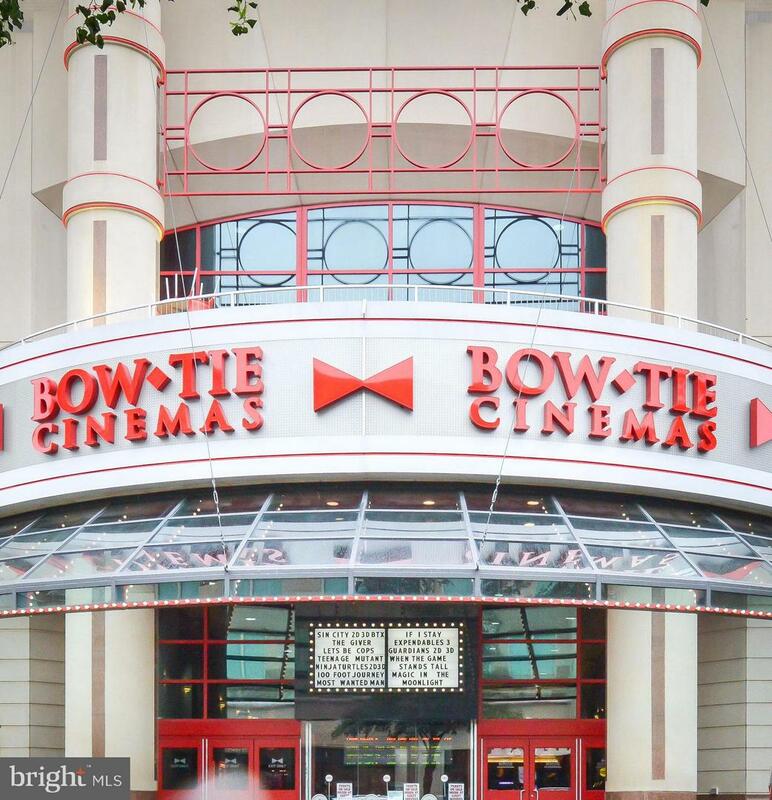 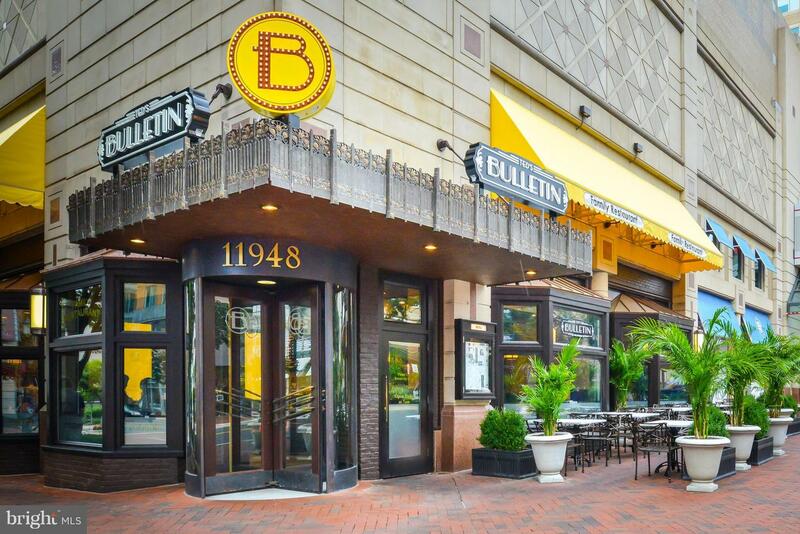 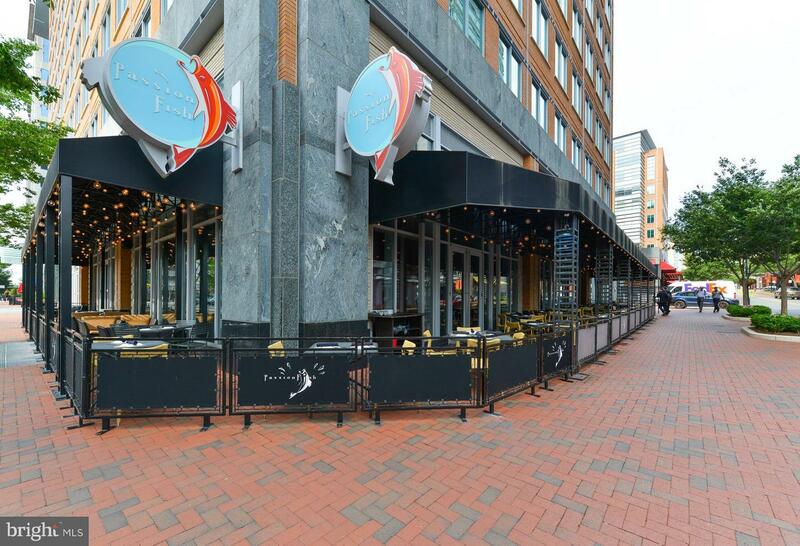 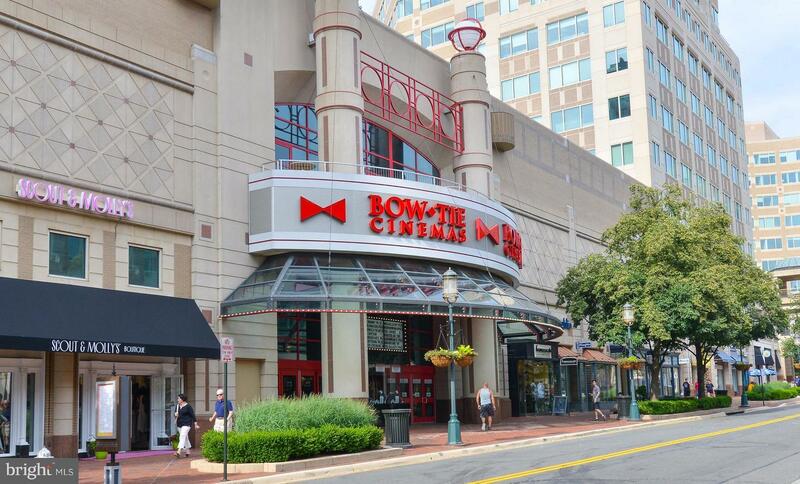 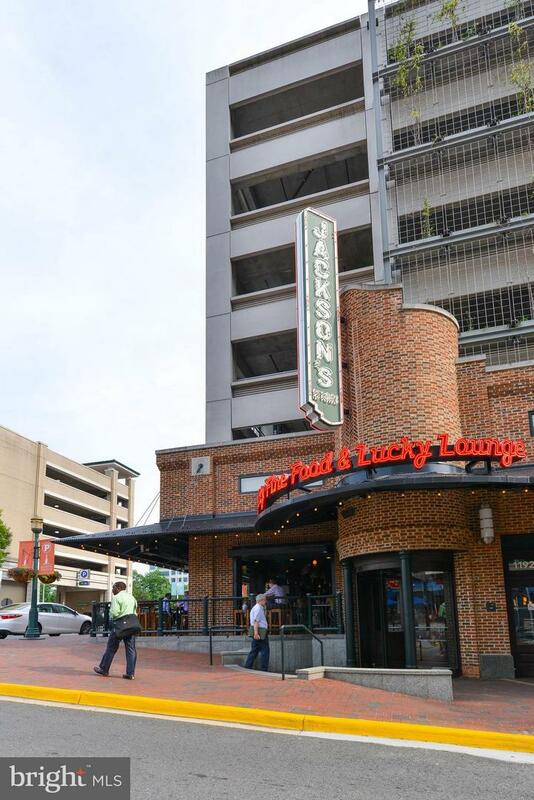 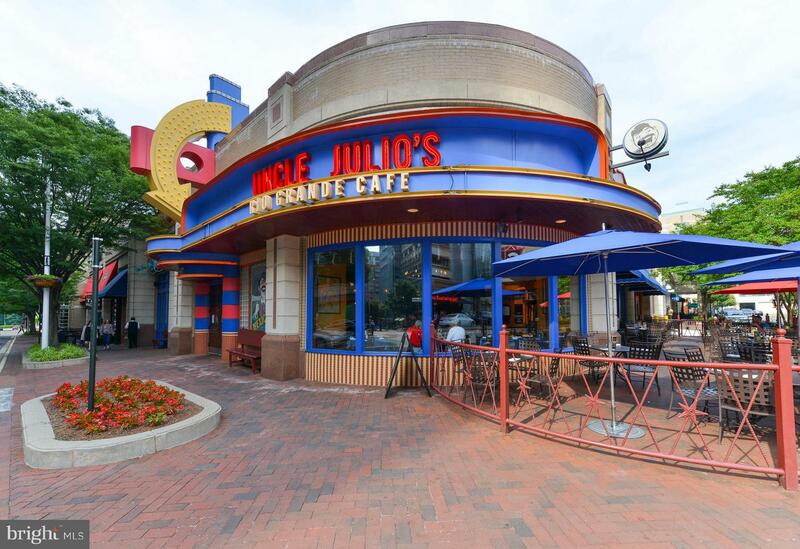 Even MORE great retail and restaurants coming with the Reston Gateway expansion! 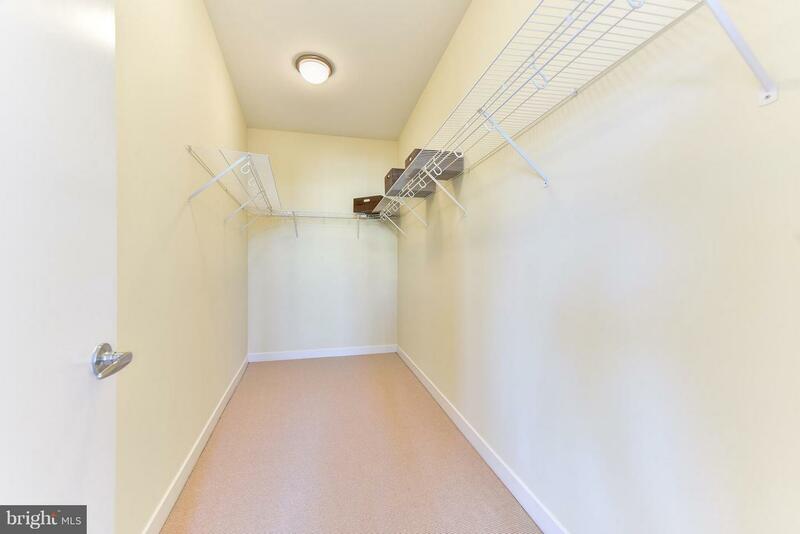 Easy access to Rt. 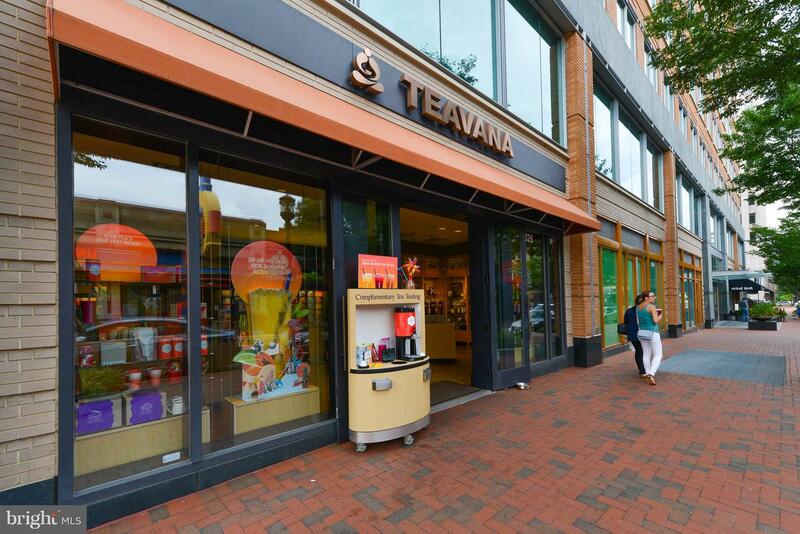 267, Reston Pkwy, Fairfax Co Pkwy & METRO! 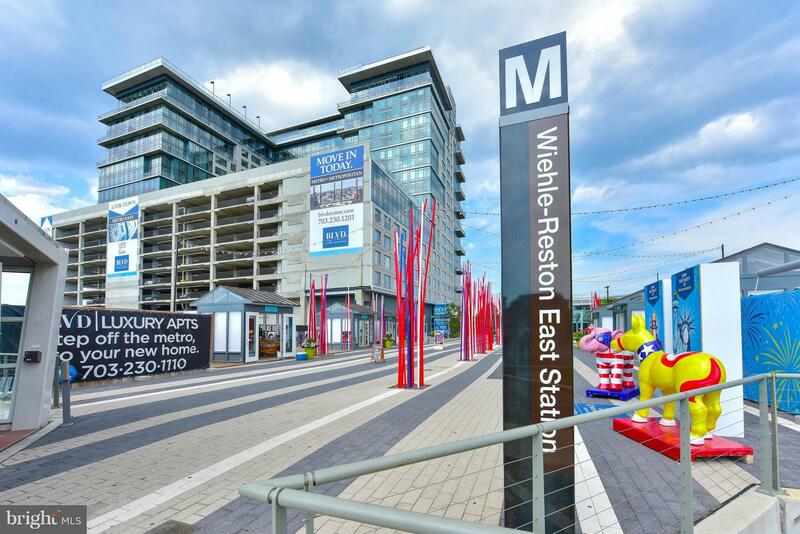 Approx 22 miles to Amazon's HQ2/National Landing/Crystal City.